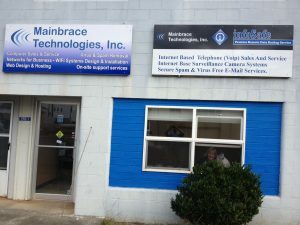 Locations – Mainbrace Technologies, Inc. Need to update your peripherals? Mainbrace can help! We can help you get a new monitor, printer, or even put together the perfect system for your needs! We stock a variety of components, parts, and accessories and if we don’t have your item in stock, we can get it in about 48 hours. 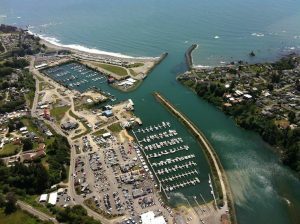 Please stop by our Gold Beach or Brookings store for more info. We're open 9:00am to 5:00pm, Monday through Friday. Copyright © 2018 Mainbrace Technologies, Inc. All right reserved.